Central High School continues its rich tradition of academics and extra-curricular activities that enrich the lives of our students. 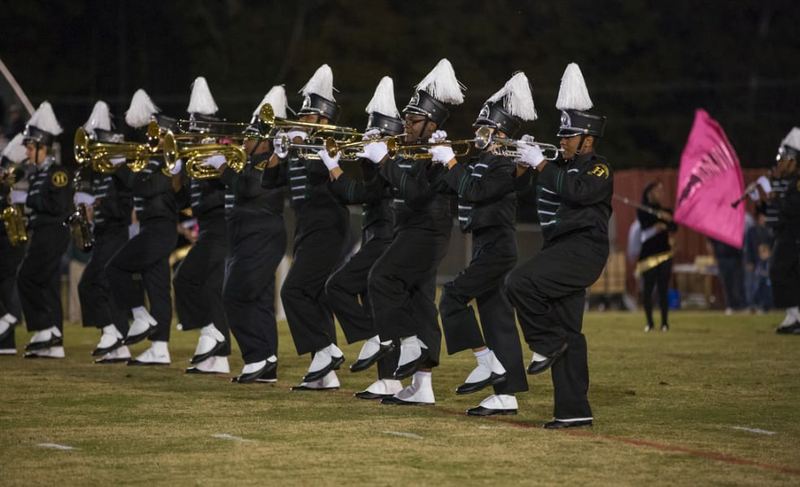 We need your help with our band uniforms. Central High School wants to ensure that our students have what they need to represent our school. Please join us today by making a contribution to help us purchase new uniforms.